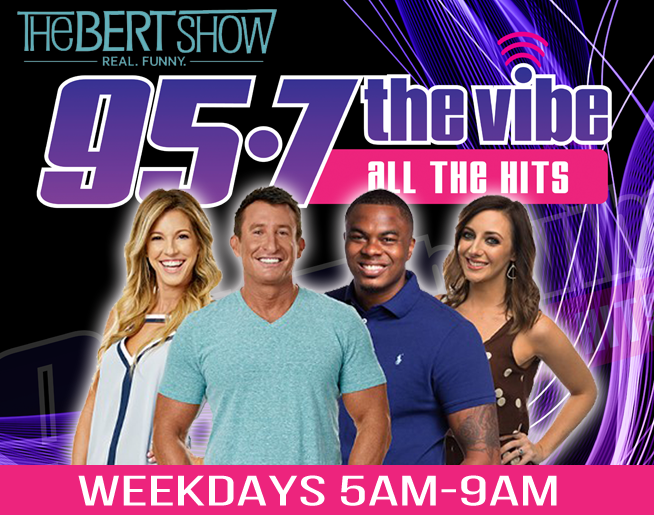 Listen starting Monday in the 5pm hour with Mike O’Reilly for the chance to call in and win a $50 American Express Gift Card and instantly qualify to win a $300 American Express Gift Card! It’s been called brilliant, hilarious, and completely original…Modern Family Nightly continues to deliver big laughs across America five nights a week. Don’t miss out on the fun, Modern Family Nightly! Weeknights at 10PM & 10:30 PM on KCWE, KANSAS CITY’S C‐W! 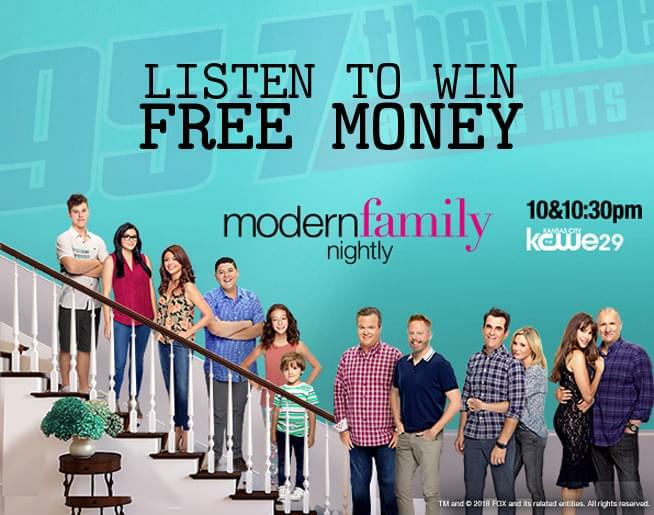 And keep listening to 95-7 The Vibe for your chance to win great prizes, courtesy of Modern Family Nightly!